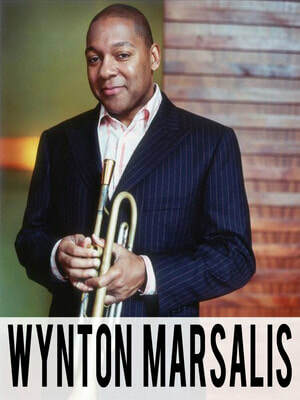 Wynton was born in New Orleans, Louisiana, on October 18, 1961, to Ellis and Dolores Marsalis. He was named for the jazz pianist and composer Wynton Kelly. 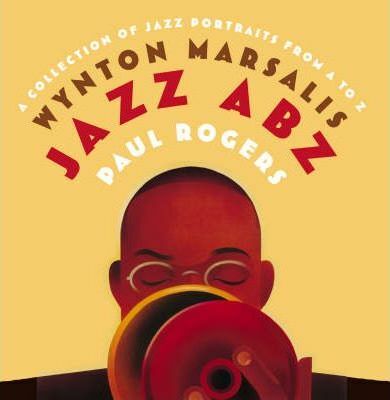 Marsalis's brothers are: Branford Marsalis, Ellis Marsalis III, Delfeayo Marsalis, Mboya Kinyatta Marsalis, and Jason Marsalis. Branford, Delfeayo, Jason and father Ellis are also jazz musicians. Ellis III is a poet, photographer, and network engineer based in Baltimore. It’s safe to say, the Marsalis children are hard-working, talented individuals. At age eight, Wynton performed traditional New Orleans music in the Fairview Baptist Church band, and at 14, he performed with the New Orleans Philharmonic. 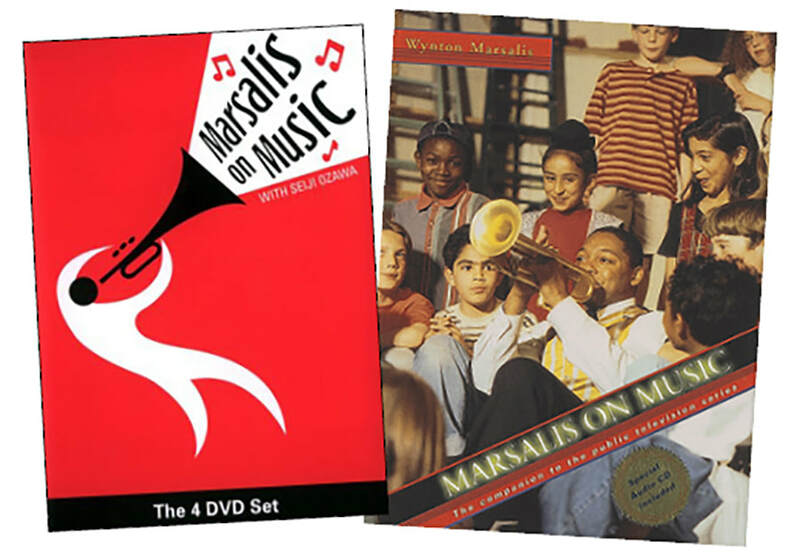 During high school, Marsalis performed with the New Orleans Symphony Brass Quintet, New Orleans Community Concert Band, New Orleans Youth Orchestra, New Orleans Symphony, various jazz bands and with a local funk band, the Creators. Last week we learned about Haydn. Today, our Listening Example is Haydn’s “Trumpet Concerto in E flat.” Why are we doing a Hadyn song when it’s Wynton’s week? Because, in today’s listening example, Wynton is playing the trumpet in Haydn’s music. You should also note that the conductor of the orchestra is another Musician of the Week, John Williams. Listening Example: "New Orleans Bump"
Marsalis’ core beliefs and foundation for living are based on the principles of jazz. 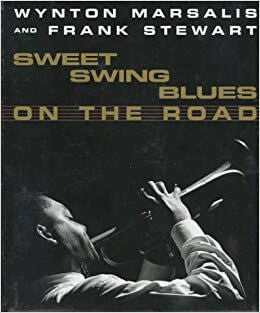 He promotes individual creativity (improvisation), collective cooperation (swing), gratitude and good manners (sophistication), and faces adversity with persistent optimism (the blues). Marsalis graduated in 1979 from both Benjamin Franklin High School with a 3.98 GPA and the New Orleans Center for Creative Arts (most NOCCA students attend traditional secondary school in the mornings and the arts school in the afternoons). At age 17, he was the youngest musician admitted to Tanglewood's Berkshire Music Center, where he won the school's Harvey Shapiro Award for outstanding brass student. He moved to New York City to attend Juilliard in 1979, and picked up gigs around town. During this period, Marsalis received a grant from the National Endowment of the Arts to spend time and study with trumpet innovator Woody Shaw, one of Marsalis' major influences at the time. He was also mentored by Herbie Hancock, who he often performed with. In 1982 John McLaughlin described Marsalis as "the best classical trumpet player and the best jazz trumpet player we have today, a great star". 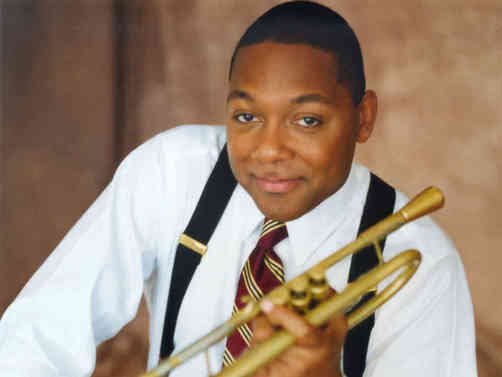 Marsalis’ personal style of composing and arranging covers many different jazz styles, including Dixieland, blues, swing, and bebop. 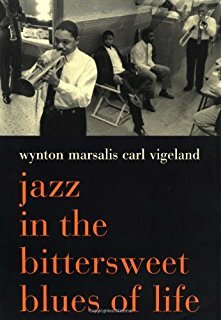 Today’s music example is his arrangement of an old Dixieland piece called “New Orleans Bump”, played with Marsalis’ modern influence. He creates special sound effects by using a mute, a cone-shaped device to muffle the sound. He uses tones that make the trumpet sound like it’s speaking, and gravelly sounds. The first 35 seconds are a drum introduction. "New Orleans Bump" was originally written by "Jelly Roll" Morton, a pianist and composer of the 1920's. 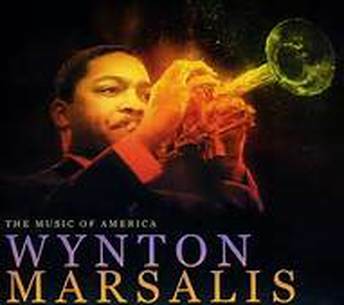 Listening Example: "Work Song" from the album "Blood on the Fields"
Wynton Marsalis is a prolific and inventive composer. He is the world’s first jazz artist to perform and compose across the full jazz spectrum from its New Orleans roots to bebop to modern jazz. He has also composed a violin concerto and four symphonies to introduce new rhythms to the classical music canon. 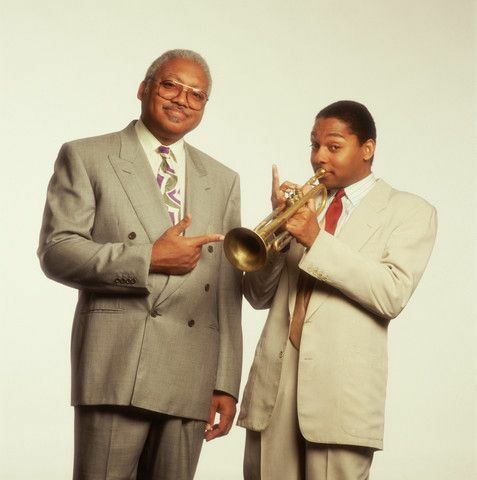 In 1995, PBS premiered”Marsalis on Music”, an educational television series on jazz and classical music hosted and written by Marsalis..
Also, in 1995, National Public Radio aired the first of Marsalis' 26-week series, entitled Making the Music. His radio and television series were awarded the George Foster Peabody Award. 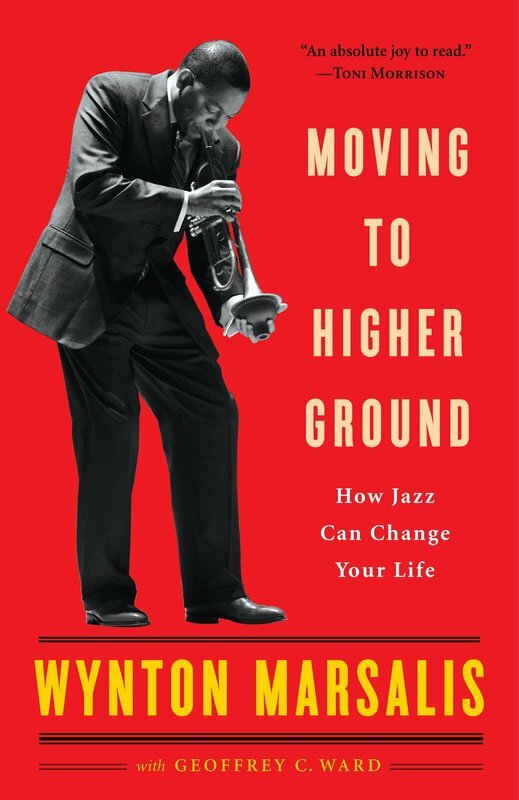 Marsalis has also written five books: "Sweet Swing Blues on the Road", "Jazz in the Bittersweet Blues of Life", "To a Young Musician: Letters from the Road", "Jazz ABZ (an A to Z collection of poems celebrating jazz greats)", and his most recent release "Moving to Higher Ground: How Jazz Can Change Your Life". 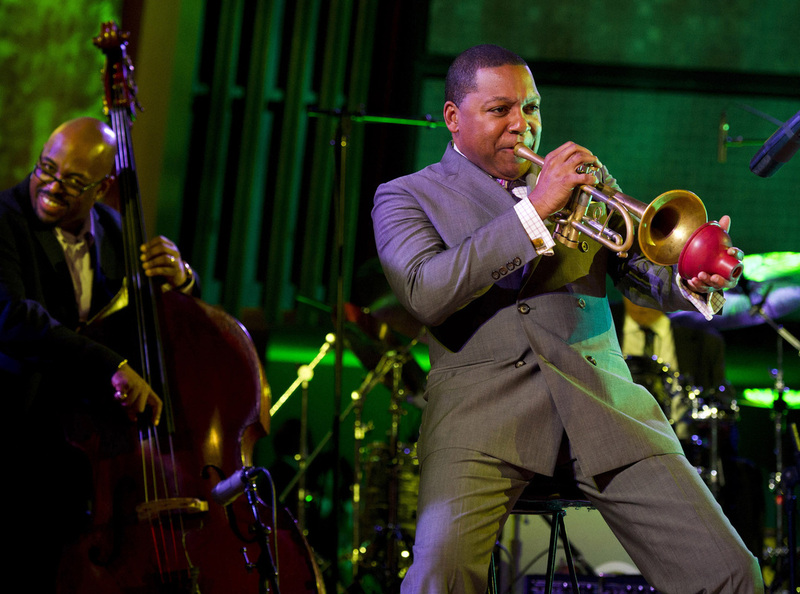 On April 23, 2006, almost a year after hurricane Katrina devastated the city of New Orleans, Wynton Marsalis conducted an innovative new work he had written called Congo Square. 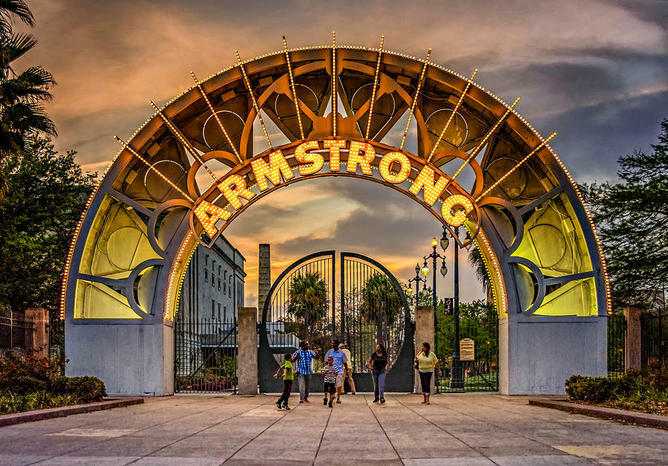 It took place in the Louis Armstrong Park in New Orleans. 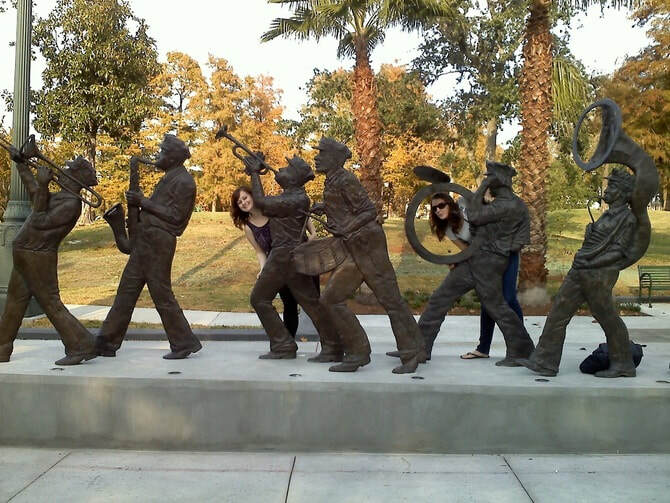 There is a sculpture of musicians parading with their instruments to honor Armstrong and jazz. Marsalis’ composition celebrates the historic New Orleans area of Congo Square, which is located in Armstrong Park. Congo Square was the only place in America where African slaves were allowed to perform their own music and dance in the 1700’s and 1800’s. 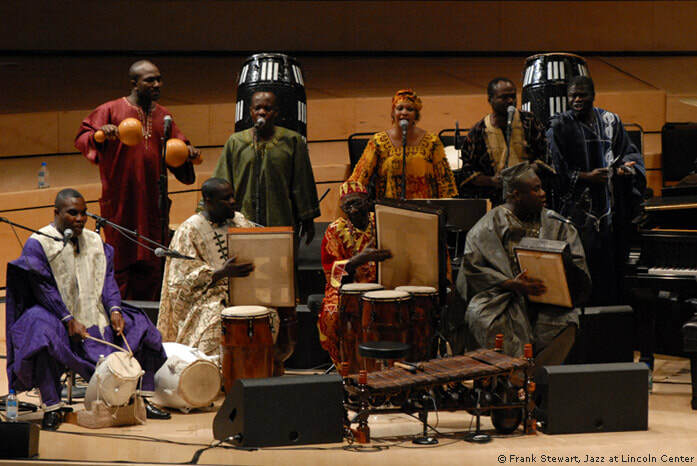 It helped establish the roots of American music by providing a way for African music to intermix with American forms of music. 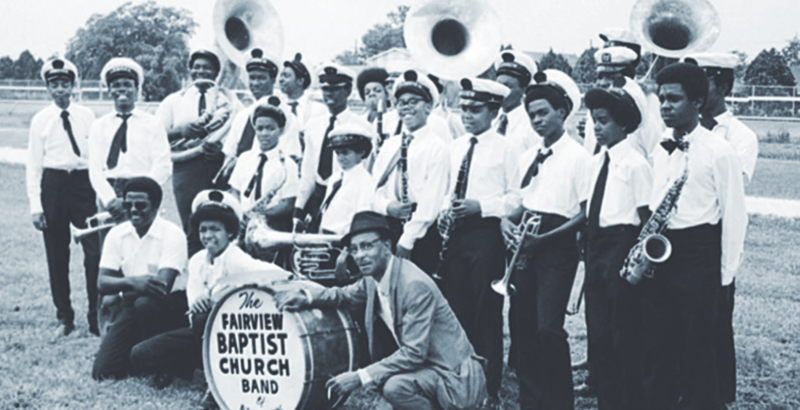 This is where American spirituals and jazz had their beginnings. Marsalis teamed up his outstanding players from the Lincoln Center Jazz Orchestra with an African group from Ghana called Odadaa, led by drum master Yacub Addy. Odadaa is made up of nine musicians performing on drums, flutes, bala-phones and bells. Yacub Addy is a hip, cosmopolitan musician who is also a composer and choreographer. 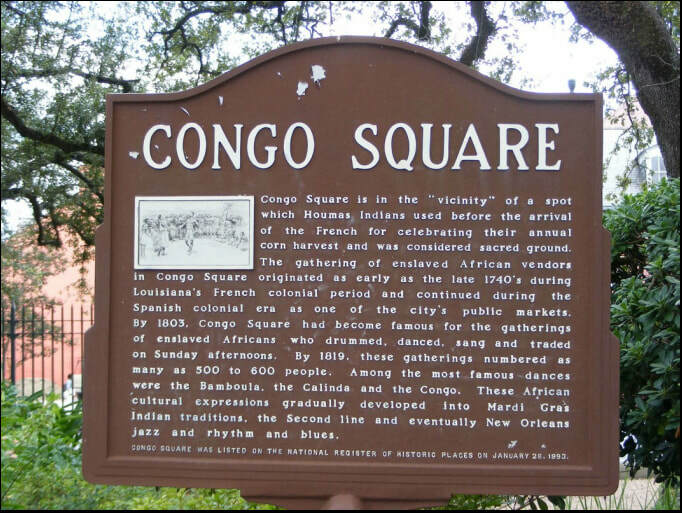 There are many different movements, or sections to Congo Square. Today's Listening Example draws music from a couple of them. It begins with a call and response; then the two cultures and traditions blend together to bring a new sound to the music. Listening Example: "Rainy Day Blues"
Wynton Marsalis has been celebrated by Time Magazine as one of America’s 25 most influential people. He has received the National Medal of Arts and been proclaimed an international ambassador of goodwill for the United States. The United Nations appointed him a Messenger of Peace. And he has received honorary degrees from numerous universities. Today we’re going to look at some of the instruments Marsalis plays. These include trumpet, cornet, flugelhorn, and flumpet (what a funny word!). They all sound similar, yet slightly different, according to their construction. The most commonly recognized is the trumpet. The cornet is similar to the trumpet but has more tubing that circles round the instrument. 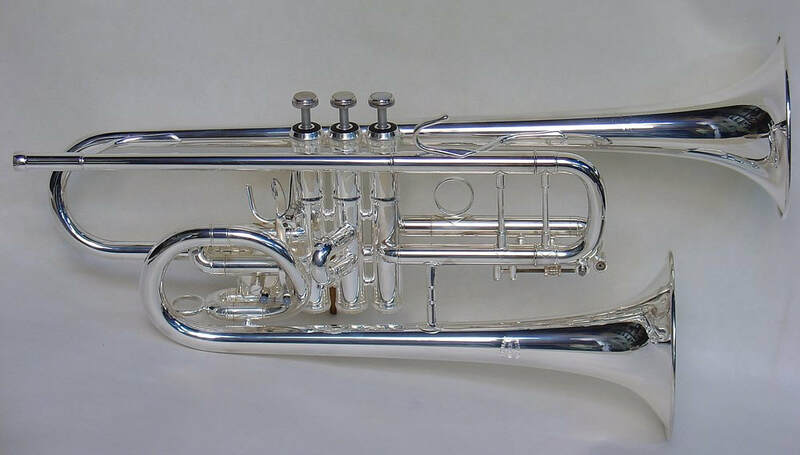 A flugelhorn is large around like a cornet, but with less tubing. The flumpet is a hybrid of a trumpet and flugelhorn. It has irregular shaped tubing. The mouthpiece shown is like the one used by Marsalis, which is different from the standard bell-shaped mouthpiece usually seen on brass instruments. Then there is a double-belled trumpet! This is sort of like those electric guitars that are double guitars hooked together. In jazz music, mutes are often used with trumpets and trombones to create subtle differences in the tone color. It can muffle the sound to make it softer, or be moved towards and away from the bell to create a “waa-waa” sound effect. 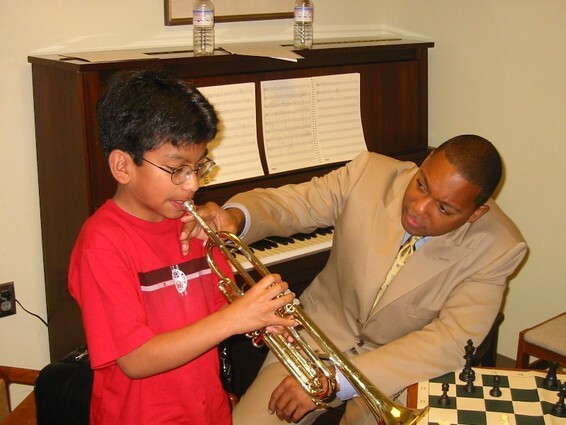 In today’s Listening Example, “Back to Basics”, you will see Marsalis use a mute. His mute is simply the rubber end of a plunger! Listen for how the mute effects the sound of the trumpet.